Brisbane Builder for Renovations, Extensions and Kitchens. Add value to your home today! Let us create your dream kitchen and transform your space. Our Brisbane Builder can oversee and renovate your bathroom project. We can organize the job from start to finish and are able to offer you design and planning assistance. Give Camp Hill Carpentry a call for a quote on your next project. 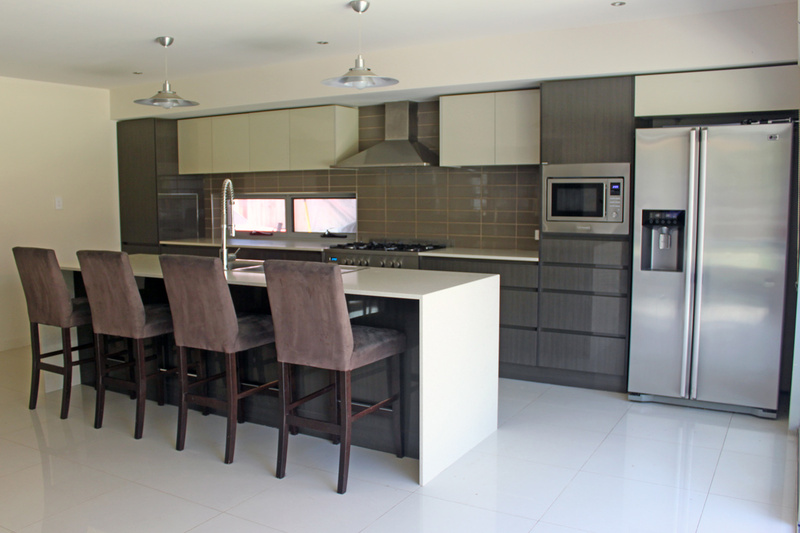 Let our Brisbane team help you design and build your dream kitchen! Not all kitchens are standard, so we make custom cabinetry to fit your space. Big or small, galley or L shaped, stone or Laminex, we have many options to suit your budget. Let Camp Hill Carpentry make your laundry renovations a reality with our experienced Brisbane builder helping guide your vision for your home. We take the time to understand your needs, budget, and lifestyle while managing the entire project with minimal disruption. Kitchens, Bathrooms, Laundries and their associated building needs.